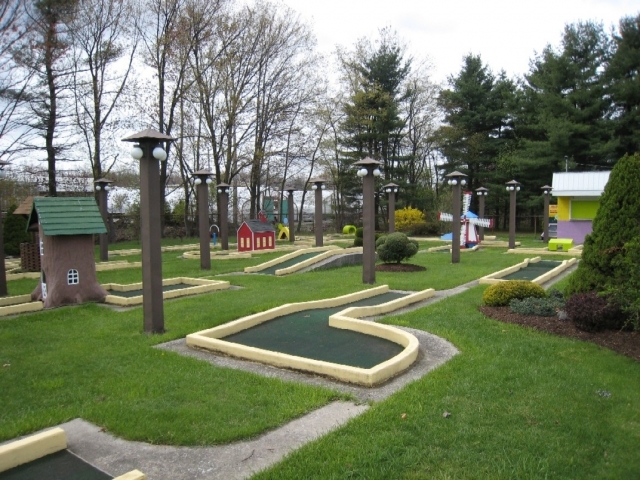 19-hole miniature golf course located 1 mile south of downtown Somerset. Open weekends in May and daily from Memorial Day through Labor Day. Hours: Sat., Sun. and holidays: 1 p.m. - 9 p.m., weekdays: 6 p.m. - 9 p.m.